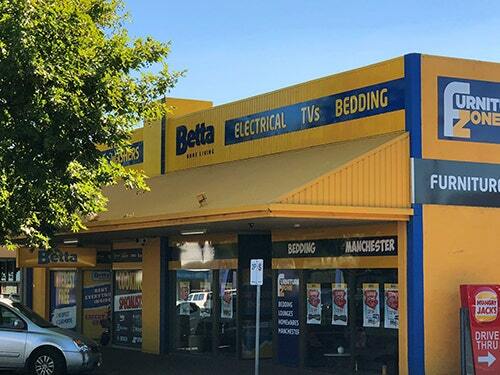 When you want expert advice on white goods or home appliances, look no further than Betta's Moe store. Moe Betta Home Living stocks your favourite brands in in fridges and freezers, kitchen, cooking and laundry. Brands you will find in store include Beko, Bosch, Breville, Electrolux, Fisher & Paykel, Hisense, LG, Panasonic, Simpson, Sunbeam, TCL, TEAC and Westinghouse. For better deals every day, That’s Betta! Moe Betta Home Living offers free door to door* delivery for customers in the following areas: Moe(3825), Warragul (3820), Drouin (3818), Darnum (3822), Nar Nar Goon (3812), Mirboo North (3871), Churchill (3842), Morwell (3840), Baw Baw (3833). 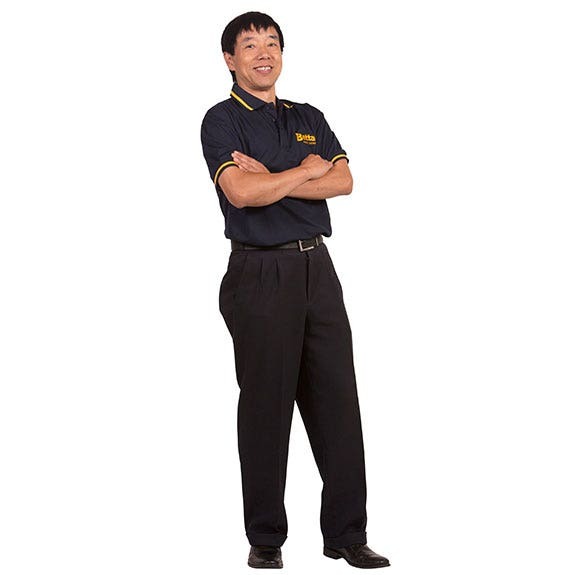 Betta Moe store owner and operator, Shen Guo, has been a local since 1992 and enjoys the local Rotary Club. The Moe store currently supports the local community through sponsorship of the Yallourn Golf Club, Moe Rotary Club, Yallourn Bowling Club, Yallourn North Bowling Club, any many more. Shen loves a good latte, dining at the local cafes and restaurants, and supporting the Geelong Cats.